Holy s---, I’m done! I. Am. Done! This is so cool …” I felt like I was high. It was the first day that I wasn’t at practice while everyone else was. I was driving down the interstate, windows down, cranking Neil Young. It felt like I was playing hooky, and I was having a great time. Nothing was gonna bring me down. And I immediately got scared. Retirement didn't catch me by surprise like it does a lot of guys. Going into the 2014 season, which was the last year of my contract, my body was starting to break down. I never wanted to be that guy who played forever, and it was my 11th year in the league, which was plenty for me. I had already decided that it would be my last year. 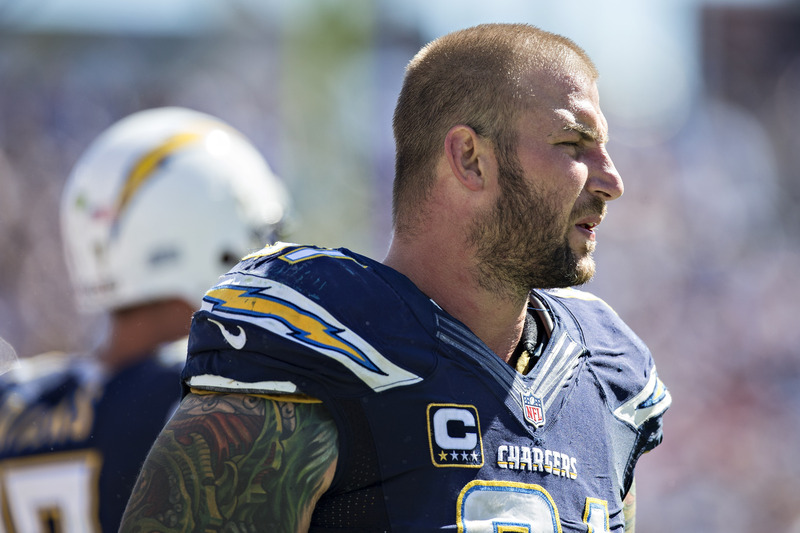 So when a persistent neck injury forced the Chargers to put me on injured reserve in Week 1, I knew it was the end. I was ready for it. Since that moment, my life has been a series of ups and downs. There was the initial elation of not having to go to work — a freedom I’d never experienced — followed by the reality that I was 33, and I was retired. I had a whole life ahead of me and no idea what the hell I was gonna do with it. I was a football player. That was always my identity. And when I walked off that field for the last time, I left that identity out there. Everything changed. I was lost. There’s a sudden void in your soul where football used to be, and you have to find some way to fill it. It’s a harsh reality. There are three things you miss more than anything when you leave the game. The first, and probably the most obvious, is the adrenaline. You get a rush from playing football that you can’t get anywhere else. It’s a combination of the thrills of competition and physical combat that can’t be duplicated in the “real world.” But there’s also a certain high you get from the attention of being an NFL player that’s difficult to match. Fans in San Diego are amazing. I couldn’t have picked a better fanbase or a better city in which to spend my career. When you’re a player, especially during the season, you get a lot of attention. You get it every Sunday when you step onto the field, you get it in the media throughout the week and you get it around town when people recognize you and ask for autographs or photos. The reality of my new life hit me hardest after my retirement press conference in San Diego. Talk about attention — it was a huge celebration, and it generated a good amount of buzz. A couple of days later, everyone just sort of moved on. The phone calls stopped and the only time my name was mentioned was when people talked about who my replacement would be. 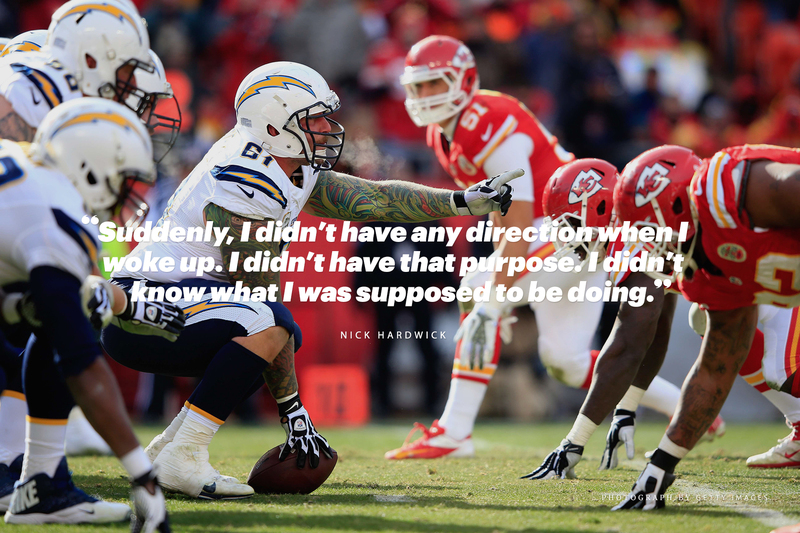 To read Nick's full article, please click here to visit The Players' Tribune.